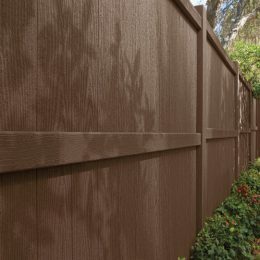 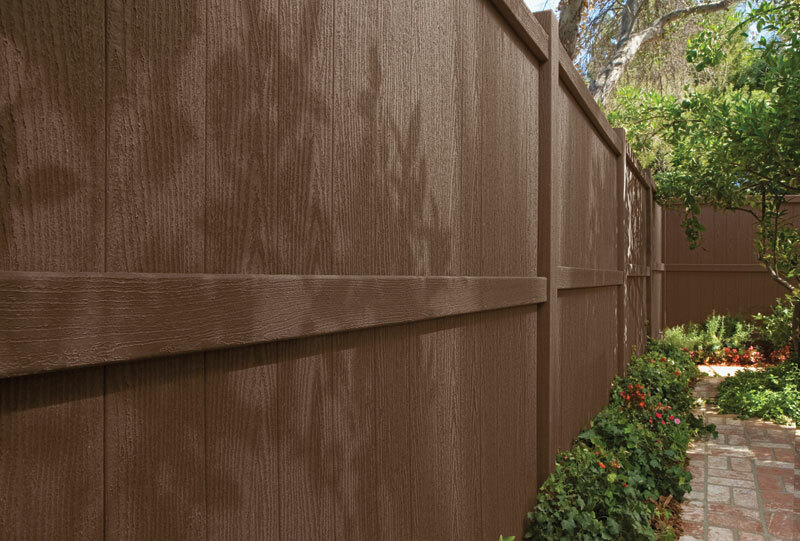 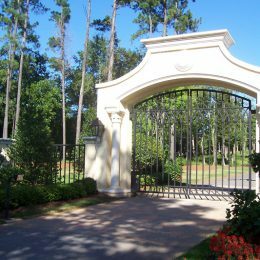 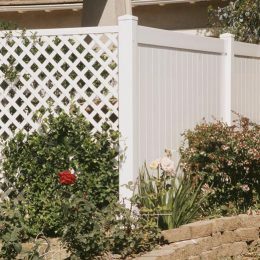 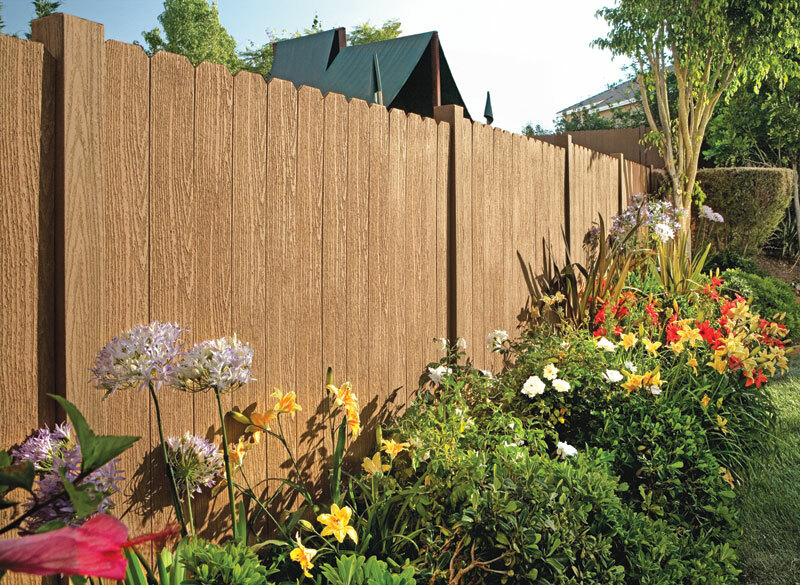 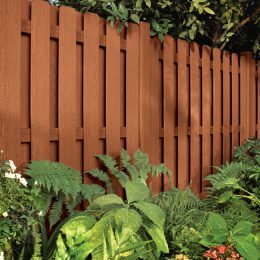 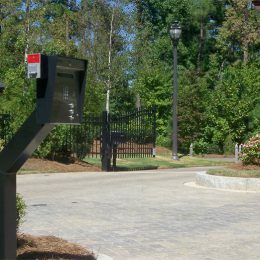 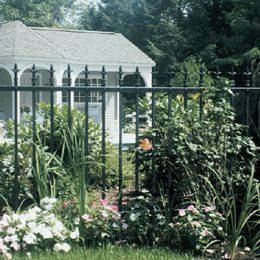 When it comes to building a residential fence, more homeowners and building professionals are choosing the Fence Factory. 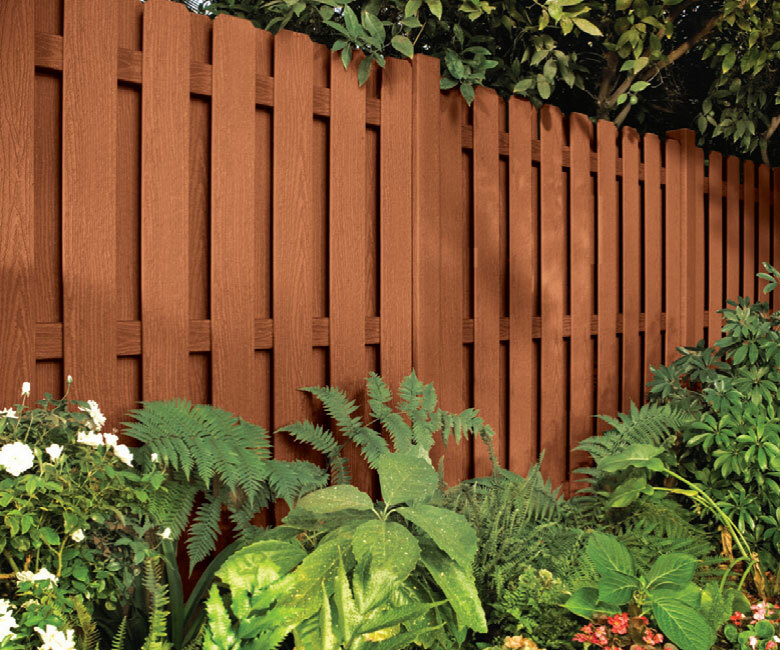 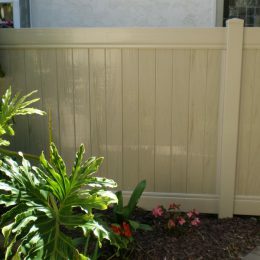 Fence Factory has been supplying fence materials and installing fences for over 30 years. 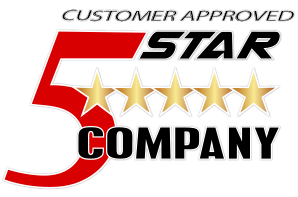 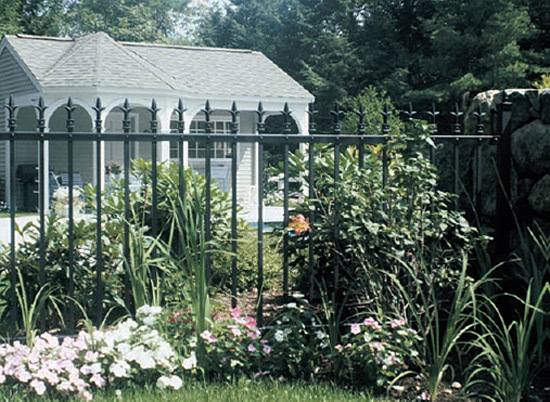 And when it comes to quality fencing, our longevity in the industry speaks for itself. 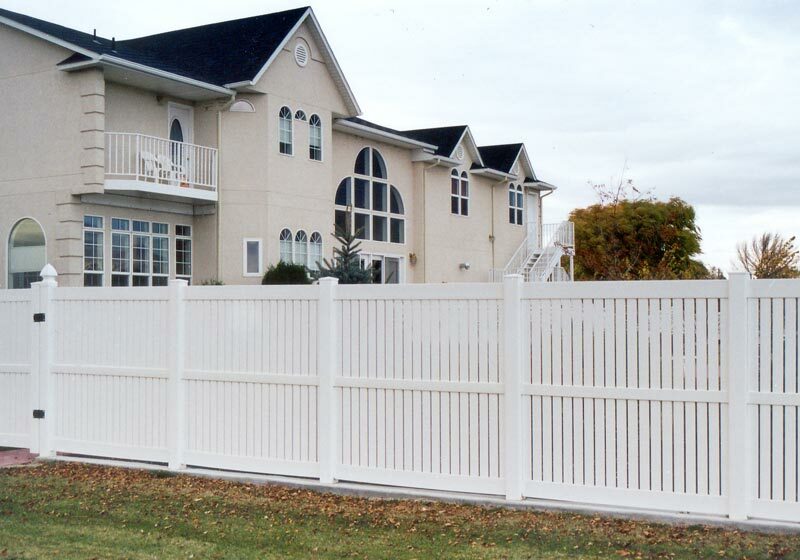 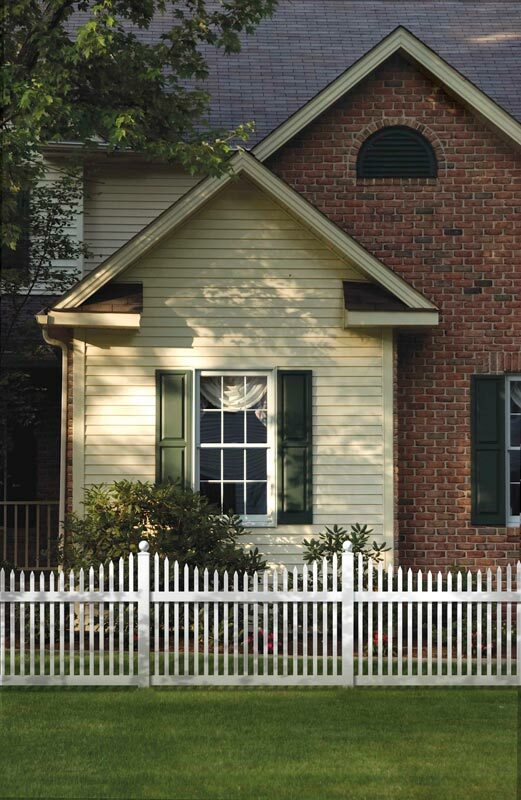 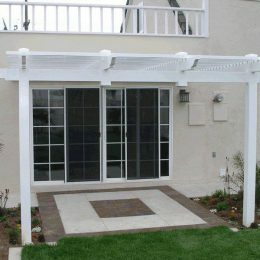 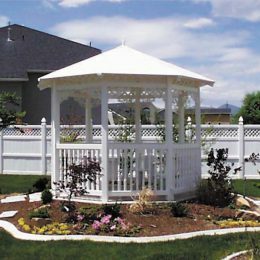 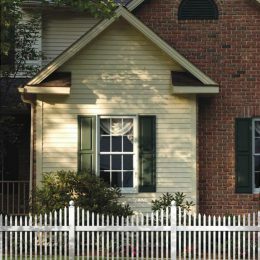 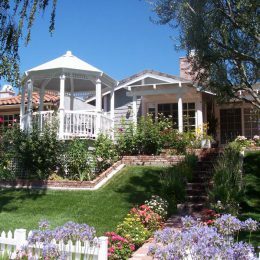 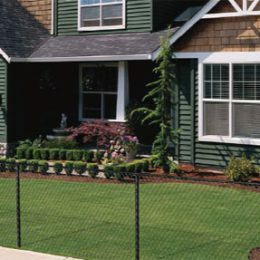 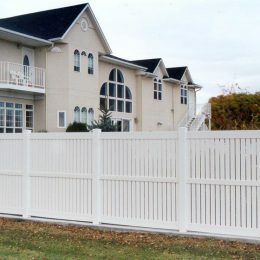 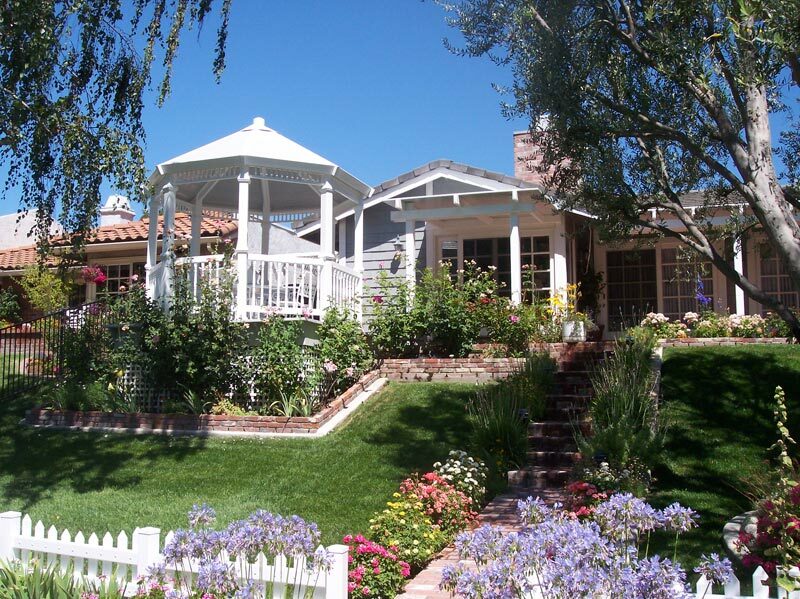 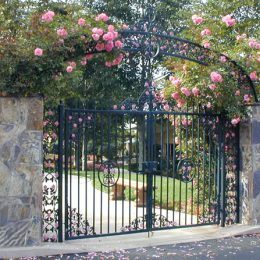 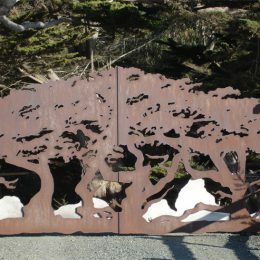 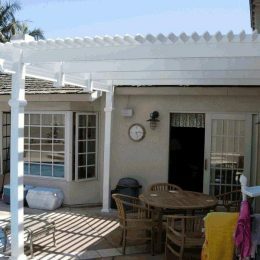 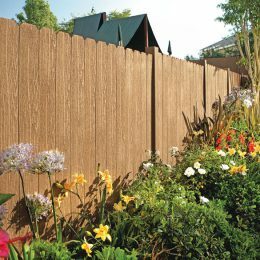 A fence from Fence Factory not only adds to the beauty of a home, but increases the property value of the home as well. 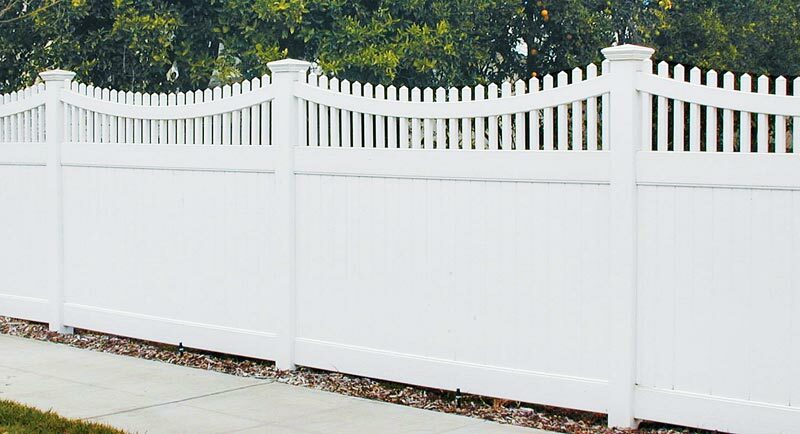 And with the Fence Factory name comes the assurance of the finest construction, selection and security to give you satisfaction and peace of mind. 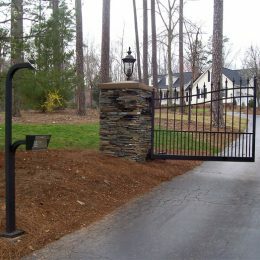 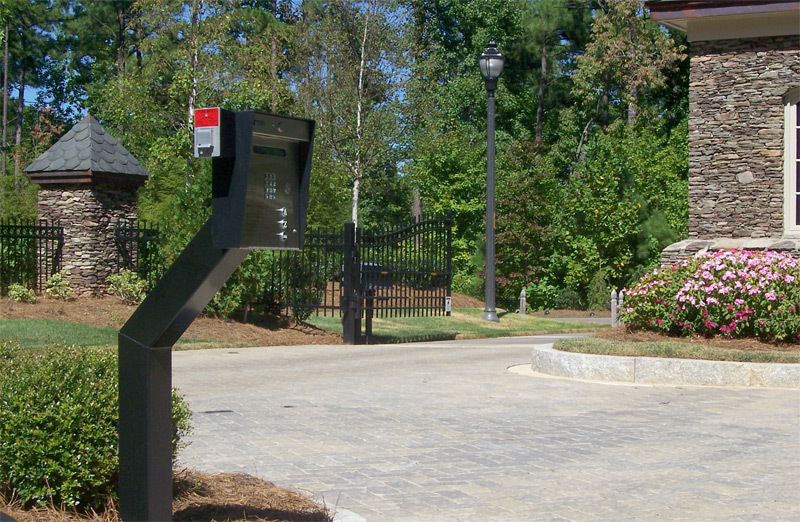 We treat every client and project as if they are a million dollar account, regardless of size. 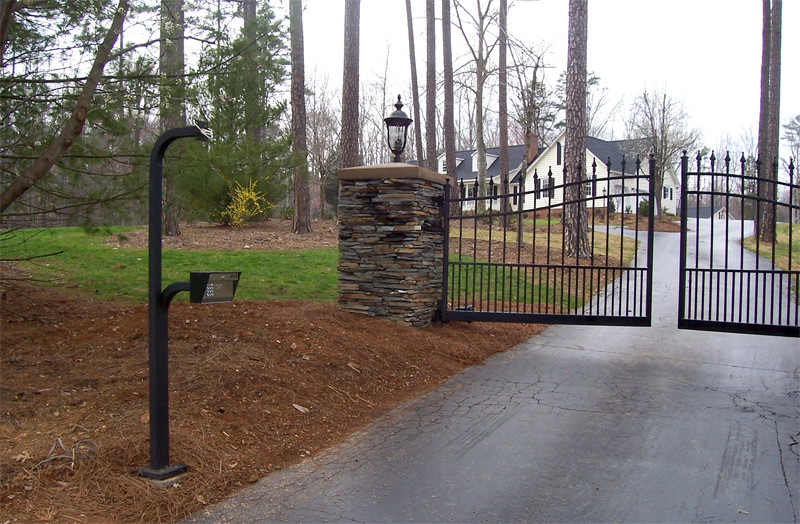 We promise to follow through each and every job, complete your project promptly, and make sure that every client is completely satisfied with our work. 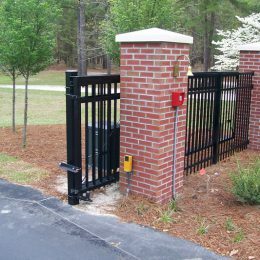 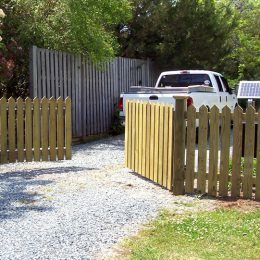 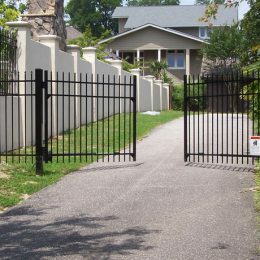 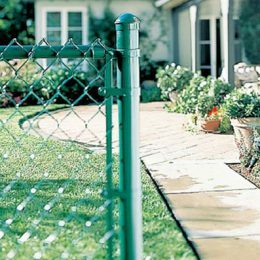 Don’t risk the chance of your home fence project going wrong with a less than reputable fence company. 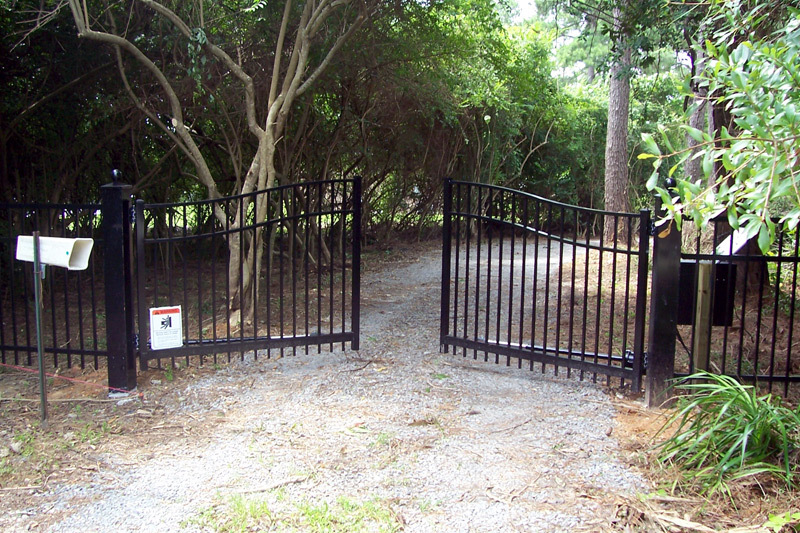 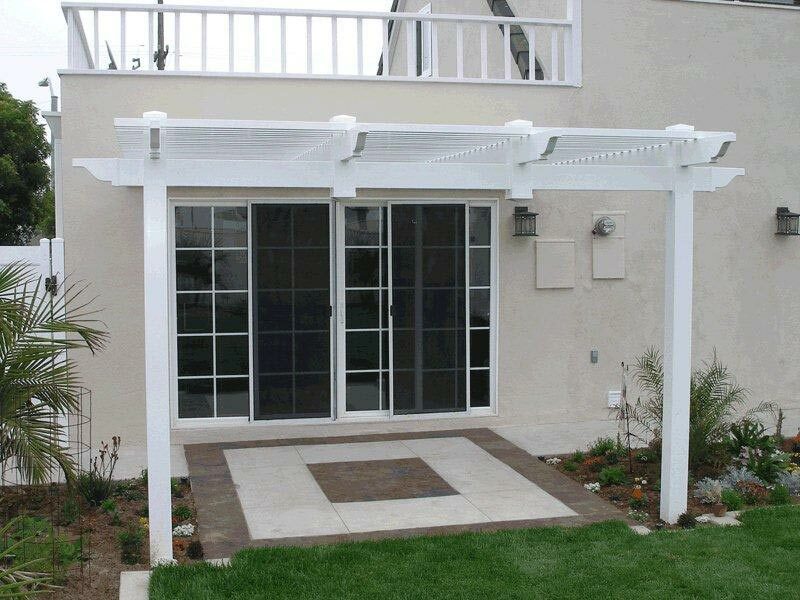 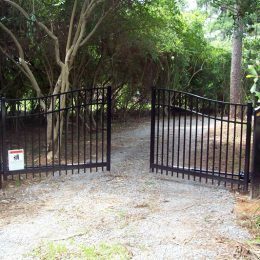 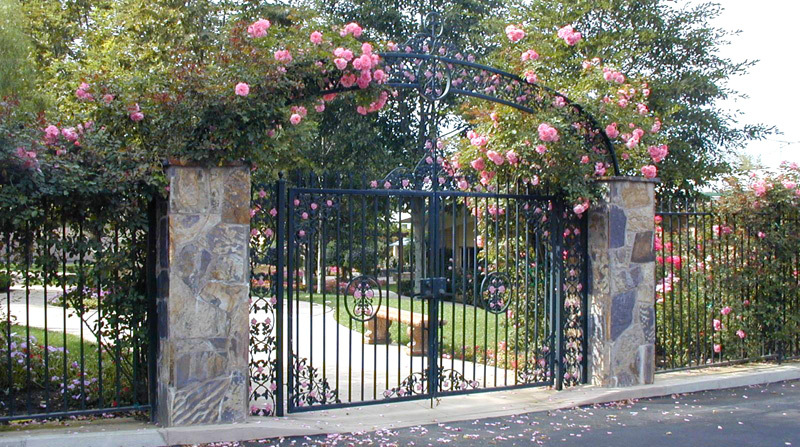 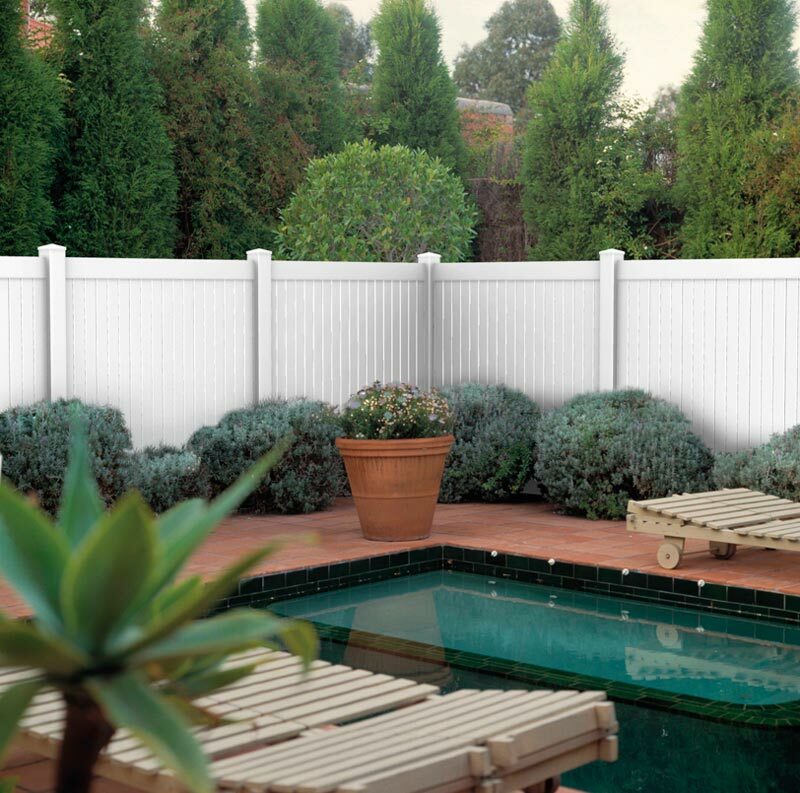 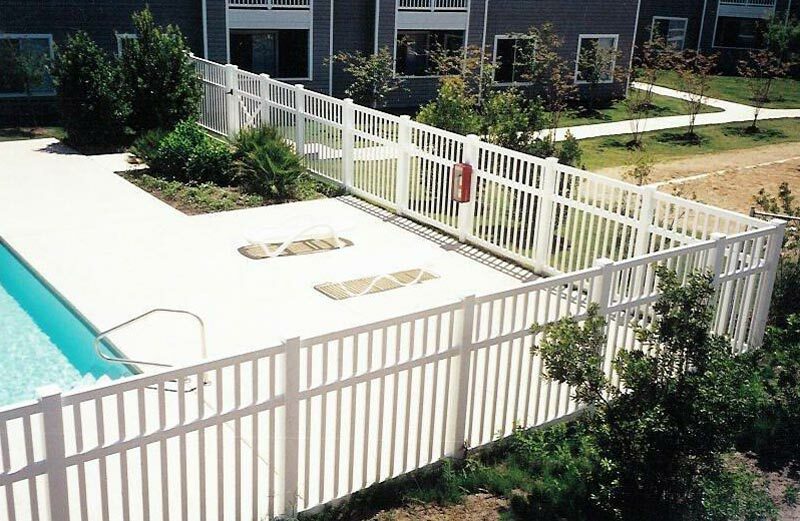 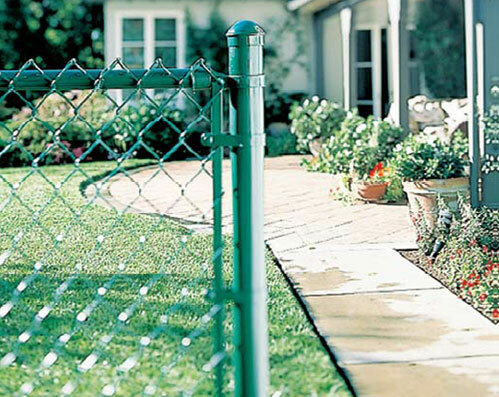 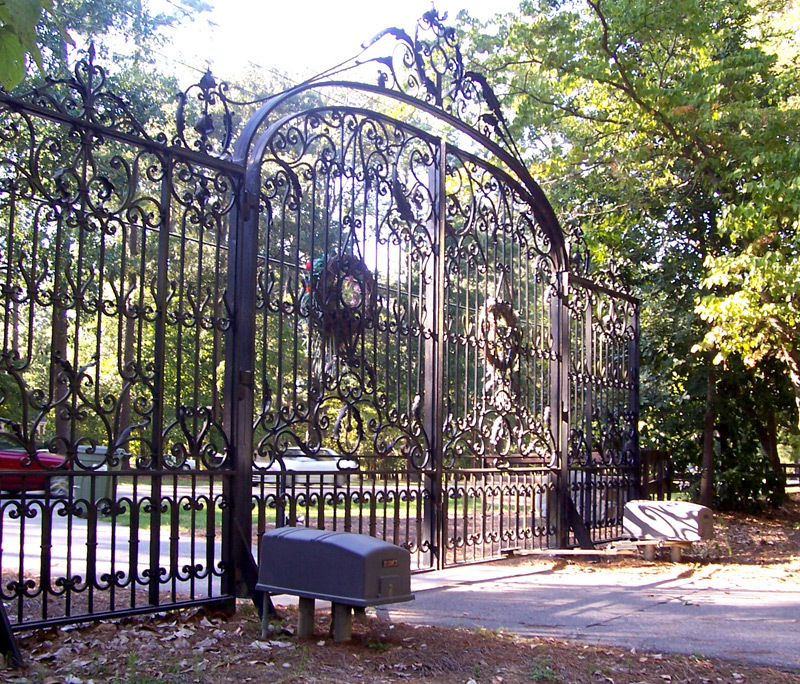 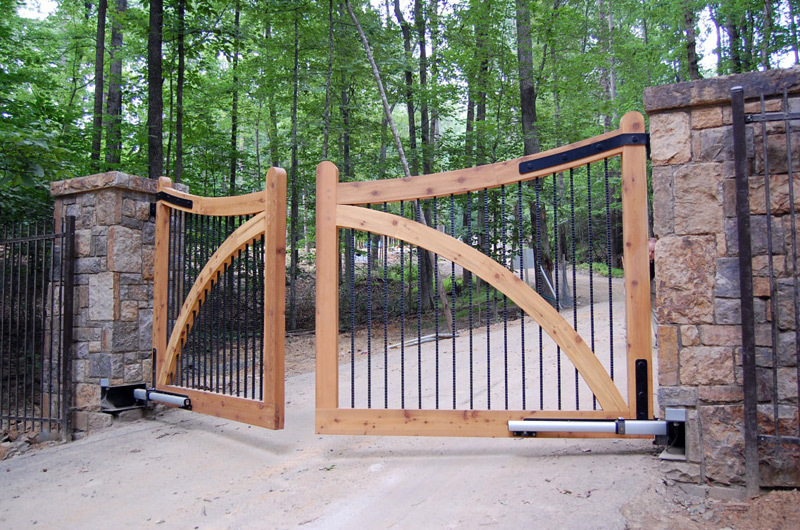 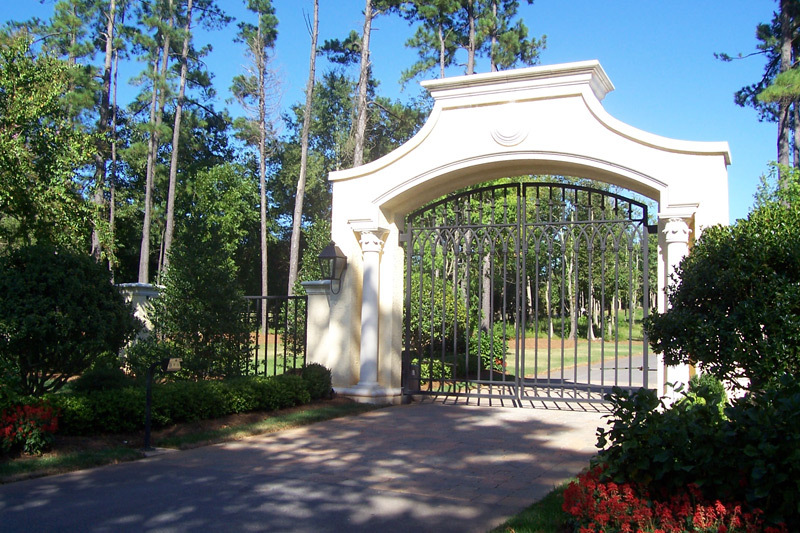 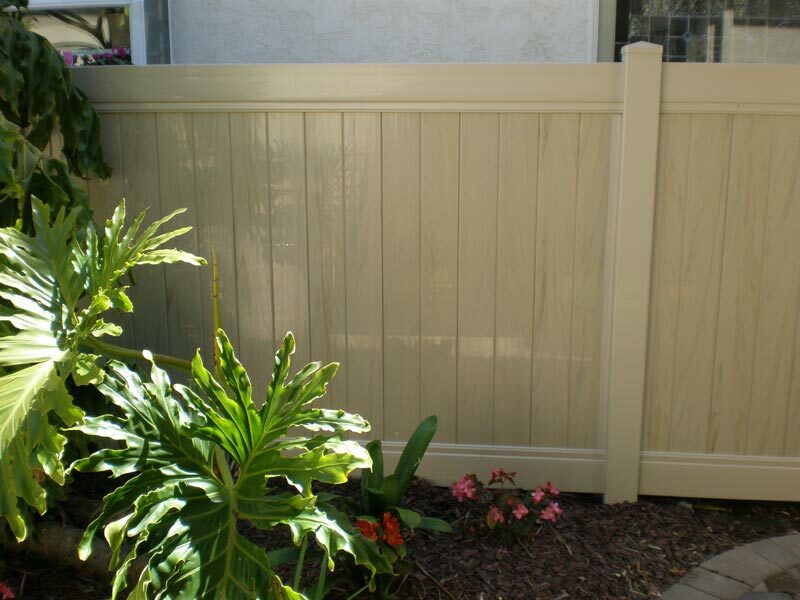 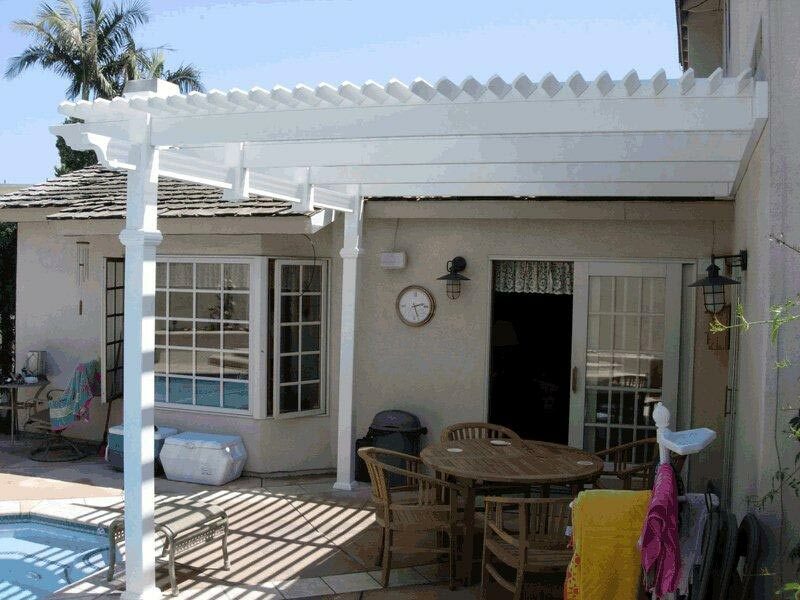 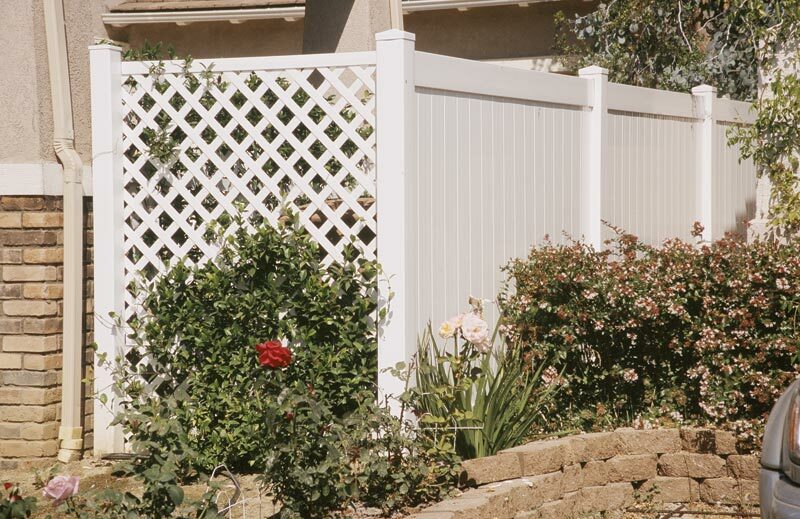 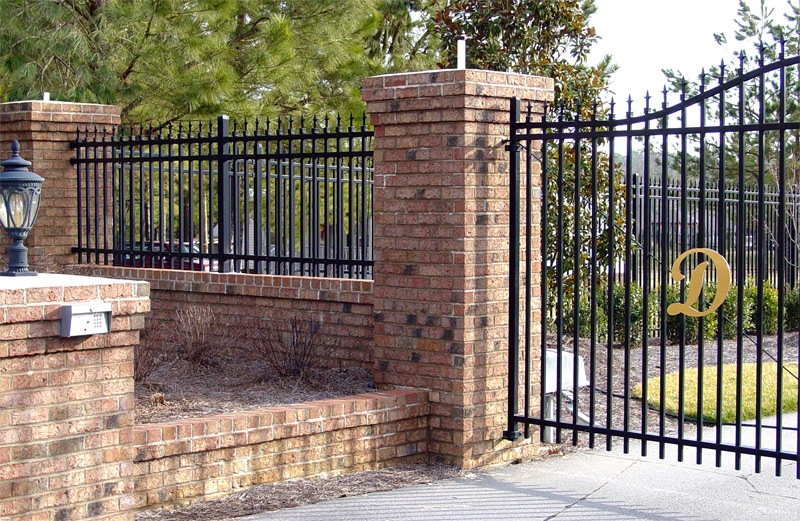 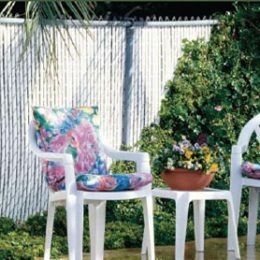 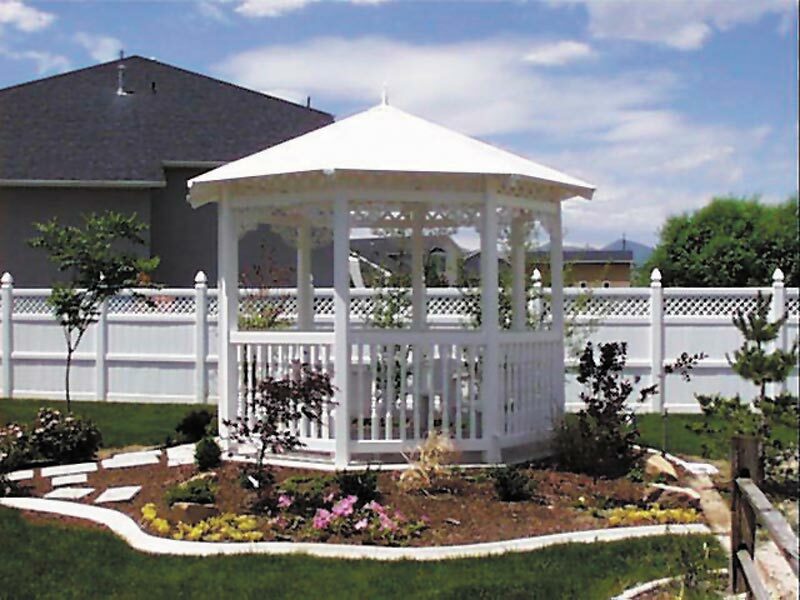 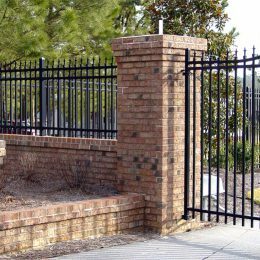 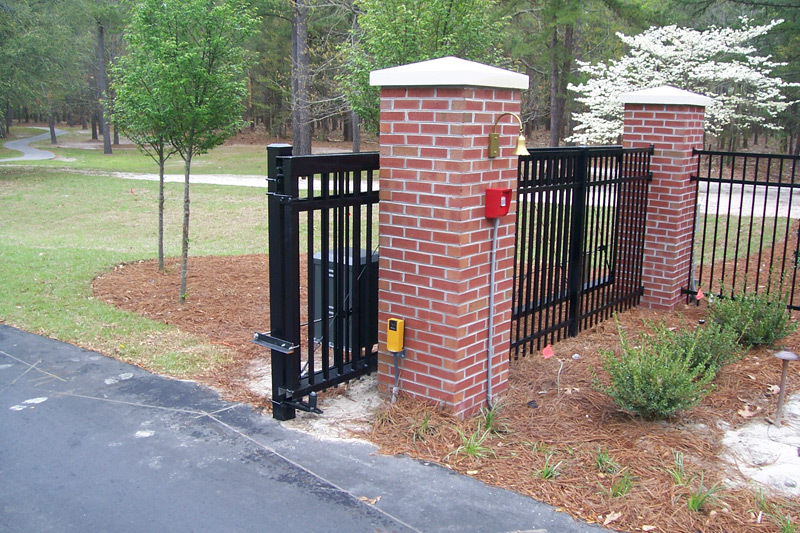 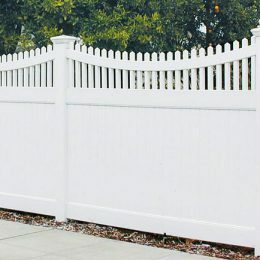 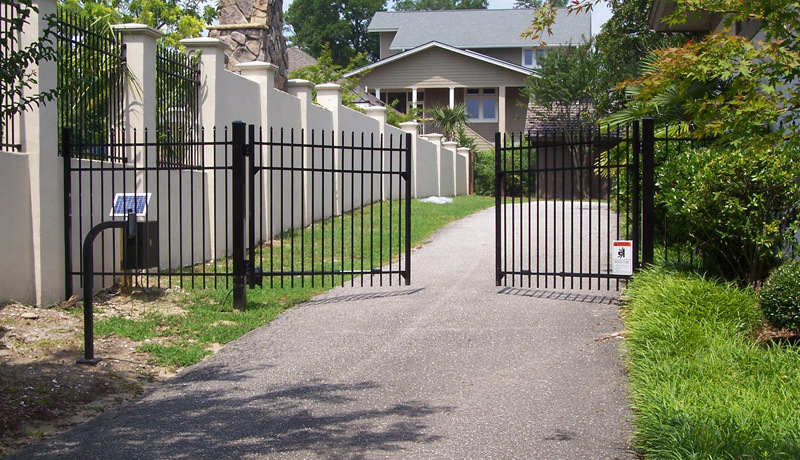 Fence Factory will provide the best quality materials and service in the industry. 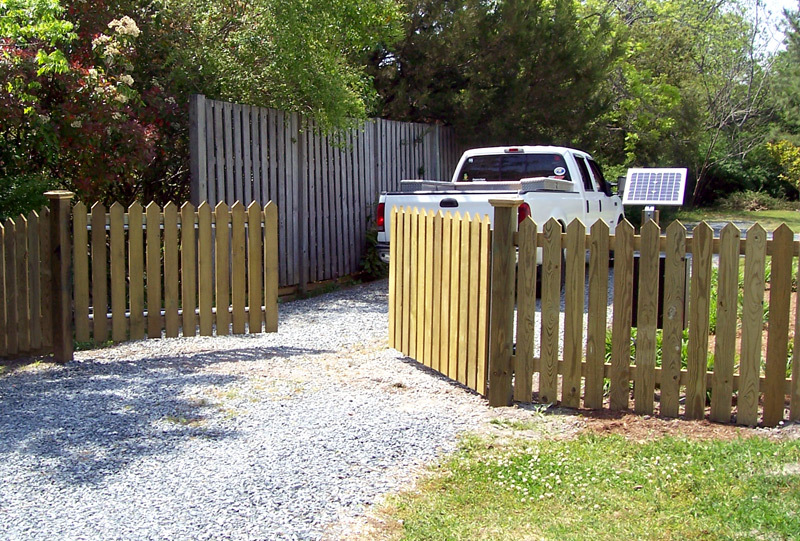 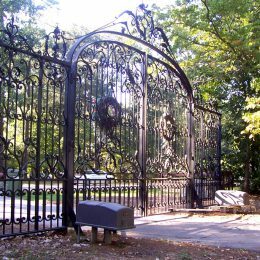 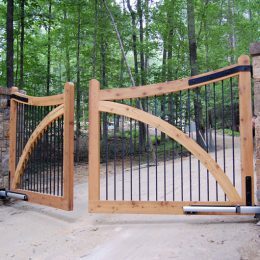 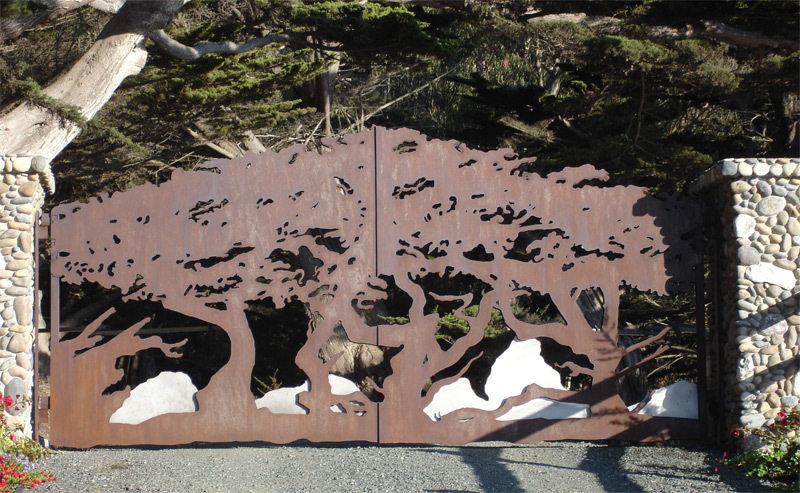 At Fence Factory, we take great pride in everything we do. 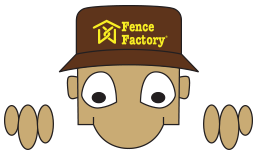 So don’t sit on the fence any longer…when it comes to your fencing needs, contact Fence Factory. 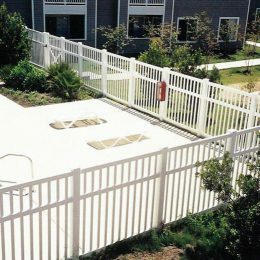 We make good neighbors!